Have you been curious about the Australian shepherd Lab mix? Are you wondering if this breed is right for you? 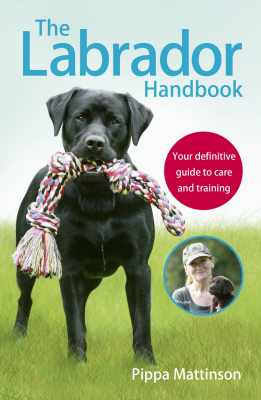 In this guide, we will tell you everything you need to know about the Labrador Australian shepherd mix by providing information about size, temperament, health risks, training and more. Like the name suggests, this mix is a cross between an Australian shepherd and a Labrador retriever. When you cross two different breeds, characteristics such as appearance and behavior are unpredictable. All you really know is that the puppy will take after its parents and that it could take after one more than the other. Did you know that some people think crossbreeds are healthier than purebred dogs? This is called the designed dog controversy, and it’s an ongoing debate. The phrase “designer dog” refers to a mixed breed dog that is the result of two purebred parents. These dogs have sparked a lot of controversy. Advocates for purebreds say that purebreds are healthier because responsible breeders are constantly making an effort to reduce health risks in their animals. Furthermore, the health risks that established breeds face are already well known. Lovers of mixed breeds feel that mutts have greater genetic diversity, which makes them healthier dogs. It’s hard to know which side is right without looking into some scientific research, so we’ll do just that. 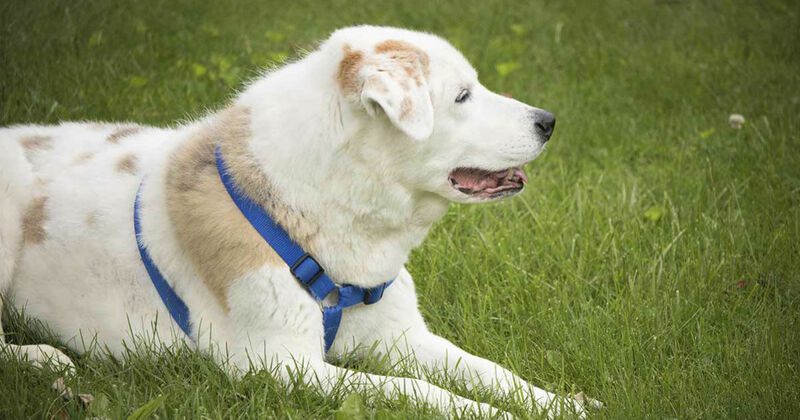 According to Carol Beuchat, both purebreds and mutts can be healthy dogs. Problems occur when dogs are inbred. Inbreeding reduces a dog’s fitness level, which is a measurement of their ability to reproduce and create viable offspring. As long as purebreds are produced by mating individuals who are not related then they can have fitness levels just as high as mixed breeds. In a different essay, Beuchat analyzes the results of a study that looks at the incidents of 24 genetic disorders by comparing the veterinary records of 27,254 dogs. Of the 24 disorders, purebreds showed a higher incidence of 10, crosses showed a higher incidence of one and they shared the same incidence for 13 disorders. Now that we’ve learned about the designed dog controversy and looked at some research, it’s time to move on to the star of the show: the Australian shepherd Lab mix. We’ll start by discussing the histories of the parent breeds. There are a number of hypotheses about where the Australian shepherd came from, as their history up until the 19th century is largely disputed. However, we do know that they were given a misnomer, as they aren’t from Australia. Australian shepherds were developed in the United States beginning in the 19th century. As their name suggests, they were used to herd sheep. These dogs, often called Aussies, grew in popularity with the rise of western style horse riding after World War II. They were further made famous through rodeos, horse shows and movies. Labrador retrievers were originally used by fishermen in Newfoundland, Canada to help retrieve fish from nets as well as those that fell into the water. They were eventually brought to Britain, where the Earl of Mamesbury took notice of their natural talent for retrieving and their capabilities as a waterdog. Since hunting fowl was a popular sport among the aristocracy, the Earl used Labs to retrieve downed birds. Because of their ability to track ground scents, Labs became popular hunting dogs. Today, Labs are still a popular choice for hunters, but their easygoing temperament makes them well-suited to a plethora of roles, from service animal to family pet. Labrador retrievers are medium to large dogs and weigh between 55 and 80 lbs. They stand between 21.5 and 24.5 inches tall. Australian shepherds are medium-sized dogs that weigh between 40 and 65 lbs. They stand between 18 and 23 inches tall. An Australian shepherd Labrador retriever mix will likely be a medium-sized dog, though there is potential for it to be on the larger side, depending on the size of the parents. Both Labs and Australian shepherds have double coats that consist of a weather-resistant top layer and a warm undercoat, so you can expect the same of a Labrador Australian shepherd mix. Labs come in three shades: yellow, black and chocolate. Other colors, like silver or white, are simply variations of these colors. Aussies are typically seen in four colorings: black, red, blue merle and red merle. It’s important to note the potential dangers of the merle gene. Dogs that have two copies of the problematic gene often suffer from eye diseases and deafness. Because Labrador retrievers do not come in merle, it’s impossible for a mix to inherit two copies of the problematic gene. However, we give you this information as it may prove useful to you in some way. For instance, some people would choose not to get their Australian shepherd Lab puppy from a breeder who also breeds merle x merle Aussies and knows full well the potential consequences. Labs have moderately wide chests and elbows close to their ribs. The standard eye color is brown or hazel, but you may have seen Labs with lighter eye colors. Aussies have deep chests that, at their lowest point, reach the elbow. Their eyes are typically blue, amber or brown. They can be born with naturally bobbed tails, but if not, their tails are usually cropped. Both Labs and Aussies have floppy, triangle-shaped ears, so an Australian shepherd Lab puppy certainly will, too. Other than that, a mixed puppy’s appearance is completely up to chance. 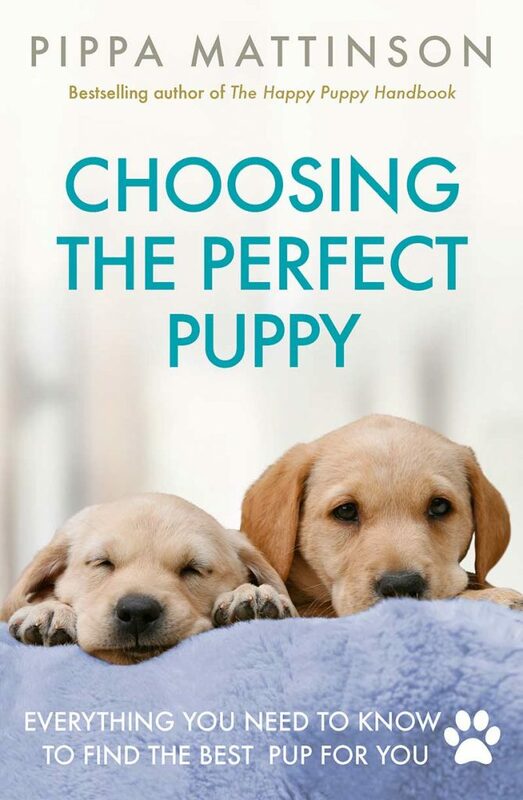 You can take a look at the parents to get an idea of how your future puppy might turn out. 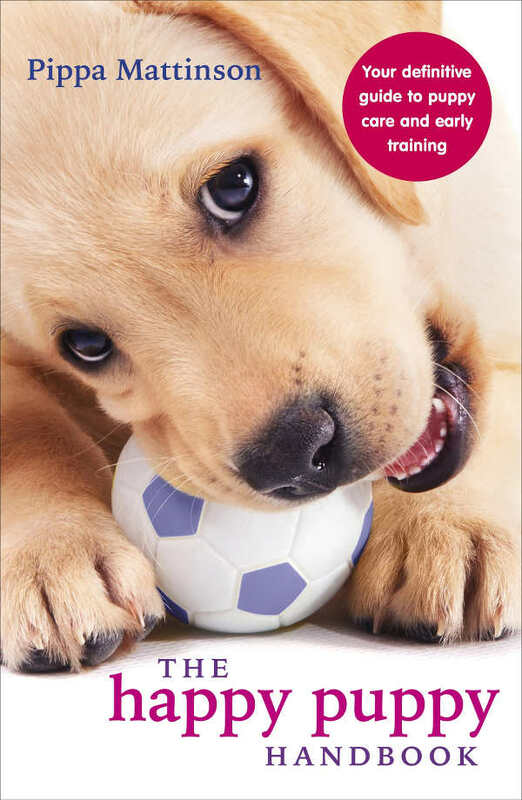 Labrador retrievers are a favorite family pet because of their friendly attitude. They are also known to be good with children. For instance, my first Lab was very patient with 5-year-old me. He let me dress him up in a hula skirt, feather boa and sunglasses. Because Labs were bred to be hunting dogs, they definitely have that instinct and will chase animals in your yard if given the chance. Australian shepherds are high-energy dogs that need a lot of exercise to keep them out of trouble. Sometimes their flock includes children, so you’ll want to beware of that in case your Australian shepherd Lab inherits the herding instinct. Australian shepherds are very loyal; they can sometimes be territorial and may display protective behaviors over their people or their home. This makes them good guard dogs, but territorial behavior is problematic when they won’t allow anyone but family to step foot on the property. Your Australian shepherd Labrador could take after either breed in its behavior; it’s completely up to chance. However, both parent breeds are intelligent and respond well to training as they are eager to please, so this trait will be passed on to their offspring. You will want to brush your puppy at least weekly. Both breeds shed a lot, and if it takes after the Aussie, it will have long hair that needs brushing to avoid matting. Teeth should be brushed often, ears checked for infection and nails trimmed as needed. (PRA) and retinal dysplasia (RD); hip and elbow dysplasia, and osteochondritis dissecans (OCD). Cruciate ligament ruptures affect the knees (back legs) of dogs and are a partial or complete tear of the ligament. Labs are more likely to experience this than other breeds of dogs, so it is something potential Australian shepherd Lab owners should be aware of. Australian shepherds are at risk for hip and elbow dysplasia, drug sensitivities, hypothyroidism, epilepsy, cancer and hereditary eye defects including ocular coloboma, iris coloboma, juvenile and senior cataracts, detached retina, persistent pupillary membrane, progressive retinal atrophy, and distichiasis. You will notice that Aussies are at risk for several eye diseases. Of these, scientists have found a gene that appears to affect hereditary cataracts. This gene greatly increases the chance of cataracts. DNA testing can be done to verify if a dog has this gene or not. To ensure that the Australian shepherd Lab mix puppy you’re getting is healthy, you will want to be certain that the breeder has health tested the parent dogs. An Australian shepherd Lab mix will need a lot of exercise, especially if it takes after the Aussie, as these are very energetic dogs. If your pup inherits herding instincts, you’ll need to show them what is acceptable to herd and what isn’t. If your pup inherits the Lab’s hunting instincts, you will want to train a recall to prevent them from chasing animals out of the yard. Furthermore, you’ll need to be sure they understand the boundaries of your yard so that they don’t follow their noses out of it. 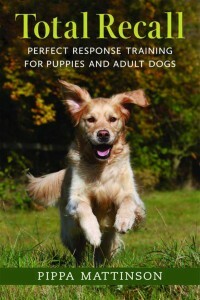 Socialization is a key aspect of training for any dog. This is especially true for Australian shepherd Lab mixes, as their parent, the Australian shepherd, can be protective of its family members and household. Even if you want a guard dog, you have to be certain that your dog is always under your control and is not hostile toward other people or dogs. Socialization helps dogs learn how to get along with others and can help prevent fearfulness that could lead to aggression. Furthermore, it can help reduce the chance of potentially problematic territorial behaviors. The ideal home for an Australian shepherd Labrador mix is one that can provide a lot of exercise. A home with a yard is preferable, as the puppy could take after Australian shepherds who love to stretch their legs and do not do so well in apartments. If your puppy takes after the Lab, then it will likely be a good fit for a home with children. Aussies are not bad with children, but they may sometimes try to herd them by nipping at their heels. This should be kept in mind when considering a Labrador Australian shepherd mix in a home with kids. Because Aussies and Labs (and puppies in general) are active, your puppy should not be left alone for long periods of time, especially during their youth. They need plenty of activity to keep them busy as boredom can lead to destructive behaviors. Designer dogs can sometimes be hard to find, but they’re out there. The best thing to do is look around online and in newspapers. Once you’ve found a breeder, there are a couple things you should do to ensure you are getting a healthy puppy. Firstly, you’ll want to ask the breeder about health tests. They should have health tested both parent animals and be able to discuss the results with you. Secondly, you should visit the breeder. This will help you get a good idea of where your puppies are being raised. You can also see the parent animals to get an idea of how your puppy might look, as well as to make sure they are healthy and don’t have any behavioral issues. The Lab should be friendly, but don’t be too surprised if the Aussie seems a little indifferent. These dogs tend to be loyal to their families and are sometimes aloof toward strangers. However, aloof doesn’t mean hostile. An Aussie may not want to be your best friend upon meeting, but they should not display any aggression. Is an Australian shepherd Lab mix for you? These dogs will be medium to large in size, shed a lot, and have a lot of energy. They can be family dogs or guard dogs (or both), depending on which breed they take after. A Labrador Australian shepherd mix will be eager to please, meaning it will respond well to positive training methods and is likely to be a quick learner. Early socialization is important to help prevent unwanted territorial behaviors that could be inherited from the Aussie bloodline. A house with a yard is more suitable for this mixed breed than an apartment. 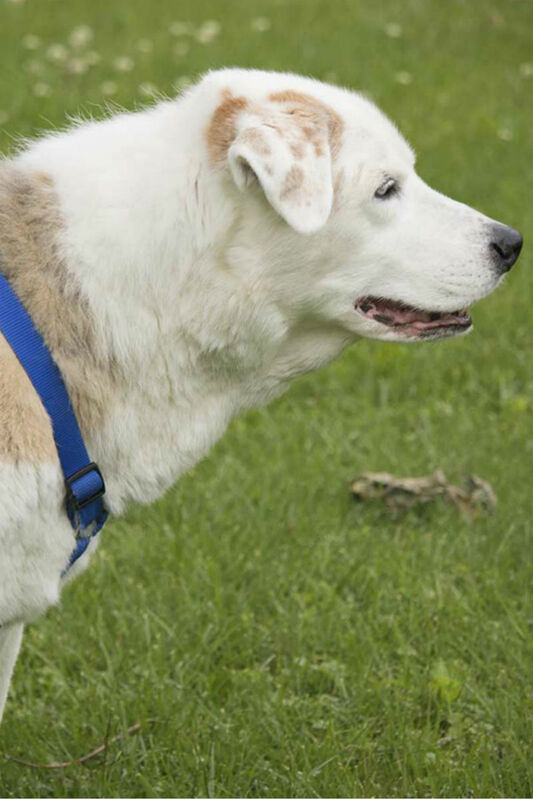 Having ample space to run will make it easier for an Australian shepherd Lab mix to get the exercise it needs. I just happen to know where some are located. Did you find one yet? What area of country are you located. I am located in Wisconsin. I am interested in this dog as well. Any idea where I could possibly get one that is close or semi close? Very interesting. I recently put my female Aussie down for an enlarged heart. Still have as 8 yr old male Aussie. Both were/are people friendly. Scratch them behind the ears and you had a friend for life. Yes they love to run and chase squirrels, rabbits and mess with snakes (which can be dangerous). I think an Aussie/Lab mix could produce a laid back (but protective) family dog with high energy. I have an 8 year old male Aussie Lab mix. The article is pretty much right on. Loyal to a fault, extremely intelligent and easy to train. I have worked with him a fair amount and I take him almost everywhere with me, but even still, his ability to pick up on my facial ques and hand gestures boarders on the eerie. He’s active, loves to go mountain biking with me 10+ miles at a time and will fetch a ball until his legs give out. But will lazily lay in the living room when play time is over. He bonds well with new people and shows very little separation anxiety apart from pacing to look for me for at first before settling down. It is easy to find people to dog sit him, he really is just a total pleasure to have around. He does really well with other dogs and is a total beta in the pack. Down side is that when he was younger I had to break him from wanting to herd children, especially if they were in roaming packs. After working with him he is now very patient and loving with children, he learned quickly that children love to throw the ball and are liberal with the snacks. He is protective of the house and camp when we are out. If he is startled by a stranger approaching he will “bluff charge” barking and growling with shackles raised doing his best hell hound impression only to back off and retreat as soon as he gets within 5ft of his subject. I hate this but have not been successful in breaking him of the behavior. He only does it at home and in camp, I guess he got the guard dog gene. All in all I feel really lucky to have ended up with this legendary companion.